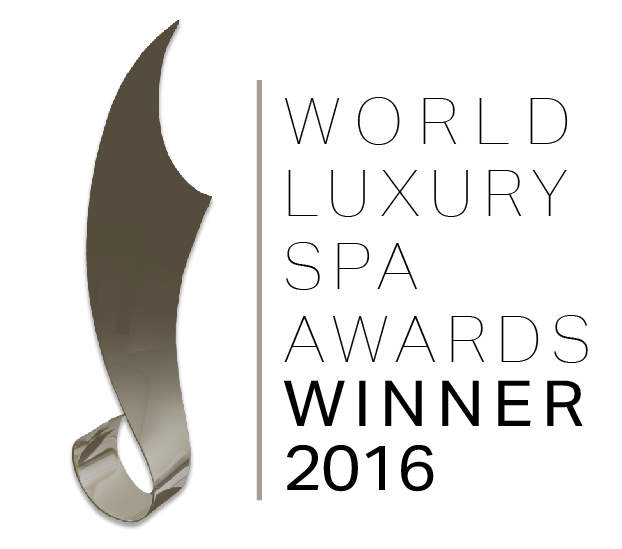 BSpa by Karin Herzog at Altis Belém Hotel & Spa in Lisbon is the only exclusive spa of the Swiss brand in Portugal. In a space of complete tranquility by the river, with 1000 sqm, let yourself be involved by relaxing experiences absolute comfort and effective treatments recommended by specialists all around the world. Ideal for meditation and relaxation inviting. 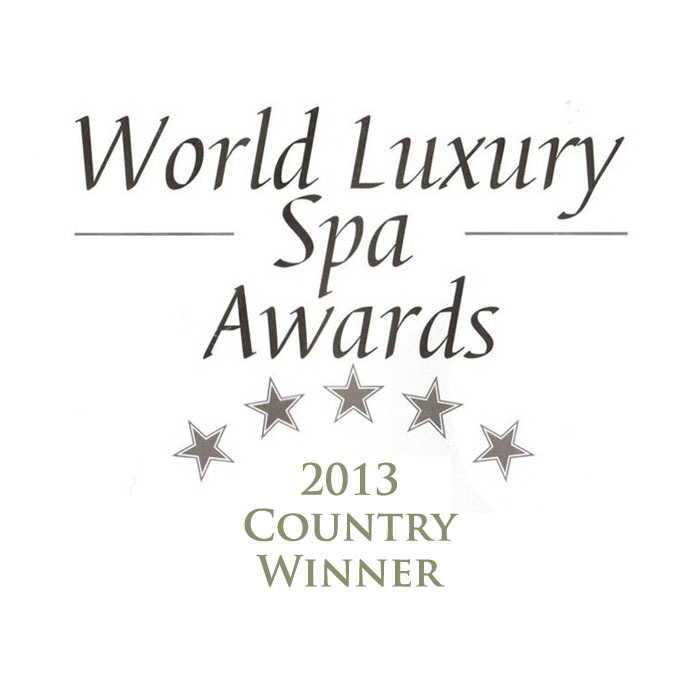 Was awarded with the prize Country Winner Best Luxury Hotel Spa in the World Luxury Spa Awards in 2013 and 2016. 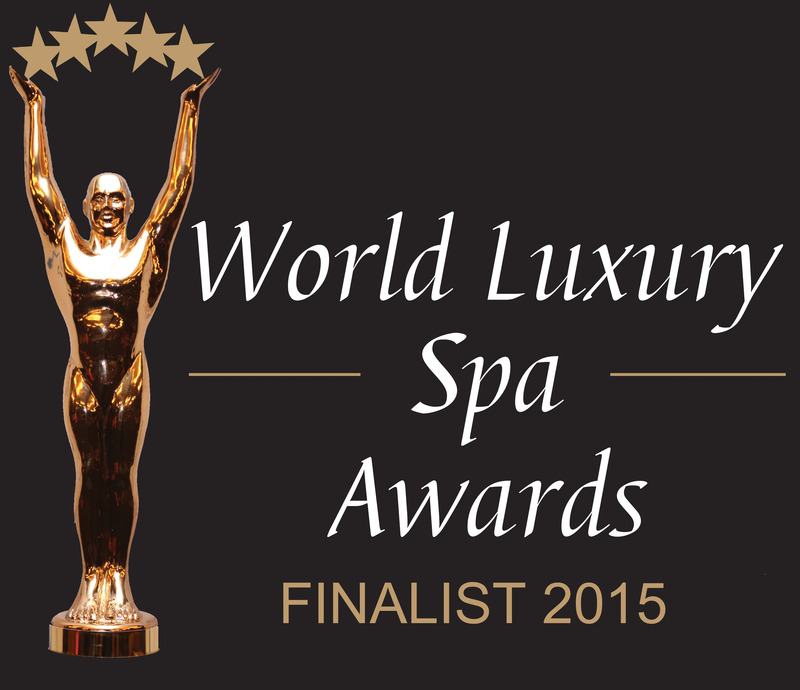 The effectiveness of the latest oxygen therapy technology joins the ancient oriental traditions of relaxation. At BSpa by Karin Herzog you will feel in total relaxation with really visible results. As a complement of the experience, there is a Spa Cuisine menu that can be appreciated at the BSpa, in the comfort of your room or at Cafetaria Mensagem. Specially created by Chef João Rodrigues for those who want a healthy and delicious meal. There are also available sessions with personal training at the Fitness Gym with TechnoGym Kynesis and a sundeck that has innovative therapies such as Watsu (Shiatsu in the water), Yoga, Pilates, Tai-Chi Chuan and Chi-Kung. BSpa by Karin Herzog offers a wide variety of Membership benefits which allow our members the free use of the Thermo Garden, Sundeck and Fitness Gym and offers benefits in group classes or personal training sessions. Discover this oasis of tranquility and wellbeing in the city of Lisbon and let yourself be involved by the unique ambience and the innovative and effective treatments. Access to Thermo Garden is only allowed to children younger than 16 years old, during our Kids Hours, between 9am and 10am. The earlier you book, the higher the discount. Book your next vacation in Lisbon now. Celebrate Mother's Day at hotels in Lisbon center, restaurants with world cuisine or traditional Portuguese.